Jimmy Manyi was implicated in #GuptaEmails and "duku-duku" he now owns ANN7 and The New Age? The “sale” of the Guptas’ propaganda machine to Jimmy Manyi is an outrageous example of what Jacob Zuma and his cronies really mean when they talk about “radical economic transformation”. It is nothing less than blatant fronting, and a disgrace to the notion of real black economic empowerment. The Save South Africa campaign is not surprised by this deal. 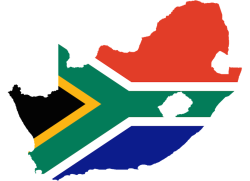 It is true to form for the crony capitalists who are clustered around Zuma. The truth is that the Gupta family is using vendor finance to effectively pay Manyi to take ANN7 and The New Age off its hands. Given that most of the family’s money has been siphoned from the public purse, they are effectively using dirty public money to hand over an asset from one rogue business to another, and using a questionable financial model to do so. 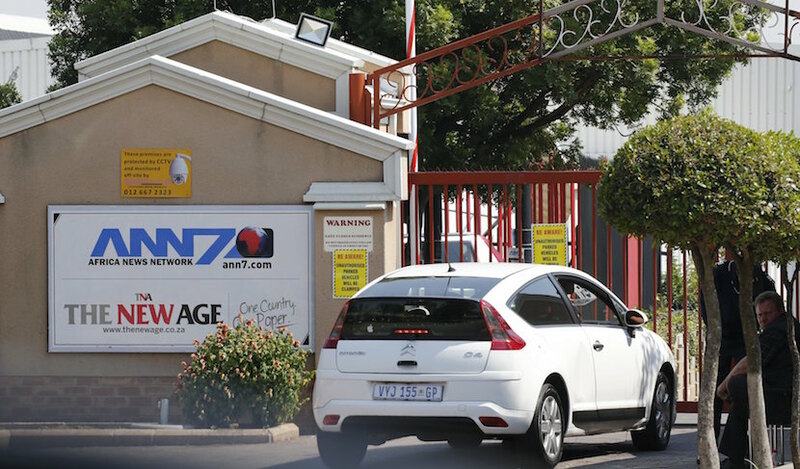 From a media point of view, ANN7 and The New Age are contaminated propaganda vehicles and highly damaged brands. And if the Guptas, or the Zuma clique, believe a change in ownership will change perceptions of their propaganda arms, they can forget it. 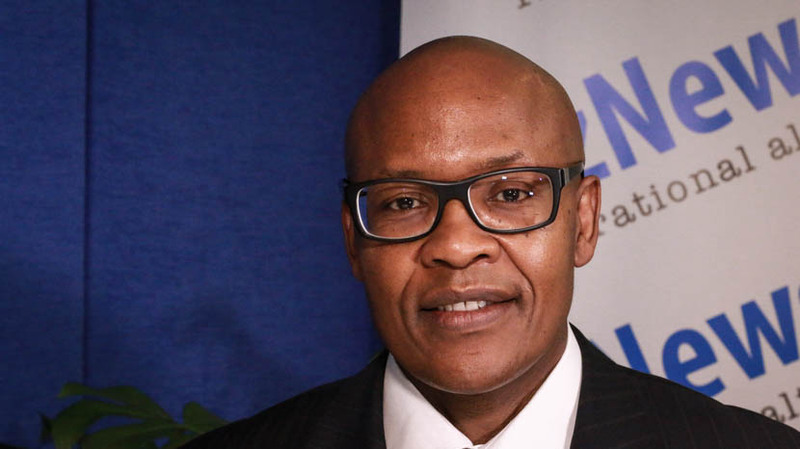 Under Manyi – a failed talkshow host on the channel until recently – it will just be more of the same.